“What I am after is your best. You have to understand your best. Your best isn’t Barrymore’s best or Olivier’s best or my best, but your own. Every person has his norm. 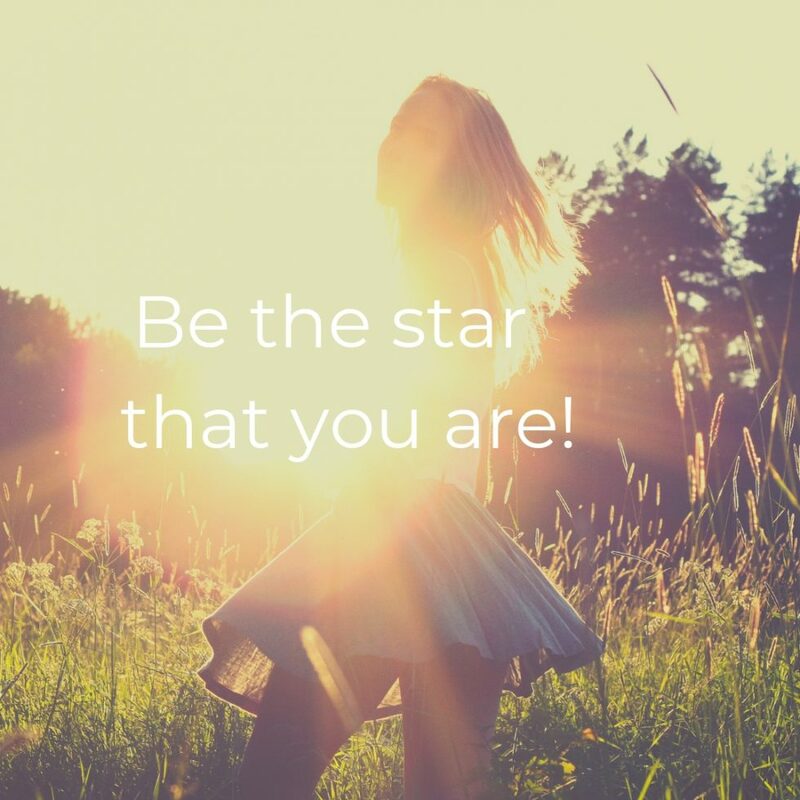 And in that norm every person is a star. Olivier could stand on his head and still not be you. Nobody can reach what you can if you do it. So do it. We need your best, your voice, your body. We don’t need for you to imitate anybody, because that would be second best.